Home|Blog|Your Lawn’s Best Year Ever! 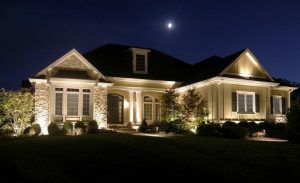 Make your home safer, your outdoor living areas more usable, your entire home more beautiful, and increase your home’s value. Check out our vendors websites below, and contact us for a free demonstration. Schedule You FREE Consultation and Demonstration. Already have lighting? 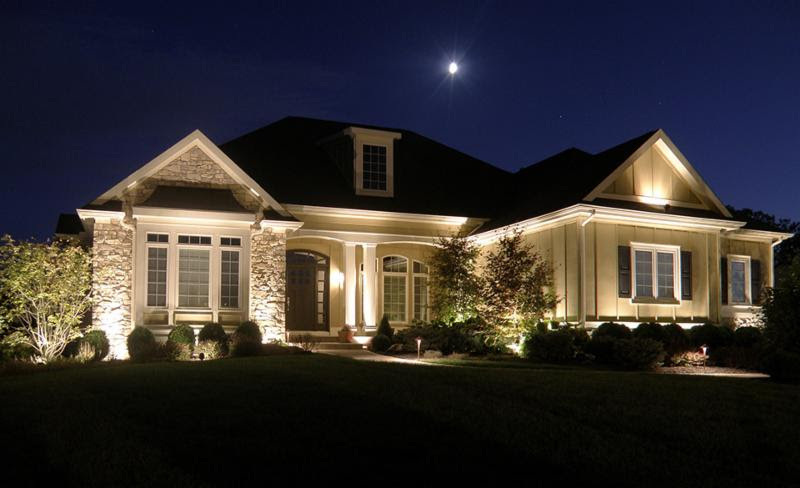 See if we can save you money by upgrading to LED lighting too. 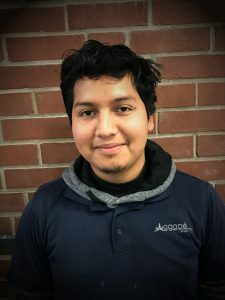 Carlos started working with Agape spring of 2016. Carlos is our assistant manager of irrigation services, and spends his time on irrigation servicing and installation, as well as landscape lighting servicing and installation. Carlos is recently married, and also just bought a home in North Raleigh with his wife, Betty. Below are some informative website for understanding and improving your landscape – let us know how we can help you! https://www.turffiles.ncsu.edu/ – for all things grass related. 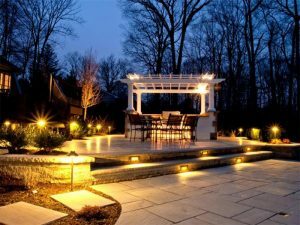 http://www.belgard.com/ – our trusted hardscaping vendor. https://www.hunterindustries.com/ – our trusted irrigation vendor. Complete Maintenance Lawn Care – we take care of your full property! 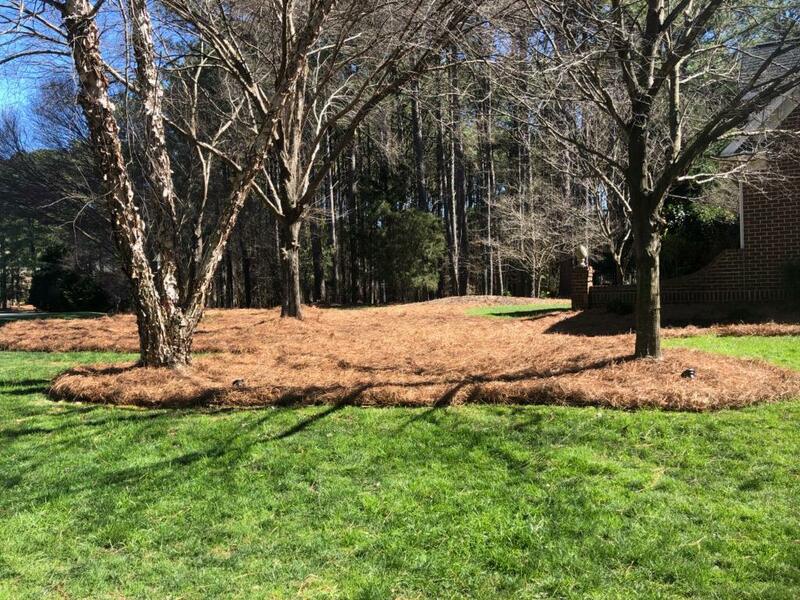 Mulch, Pine Straw, Patios, Sod, Cleanup Services, Plant Installation, Tree Installation, Grading work, Design Services and Retaining Walls. Irrigation Installation, Irrigation Repair, Irrigation Upgrades, Backflow Certification, Lighting Installation, Lighting Repair and Lighting Upgrades.